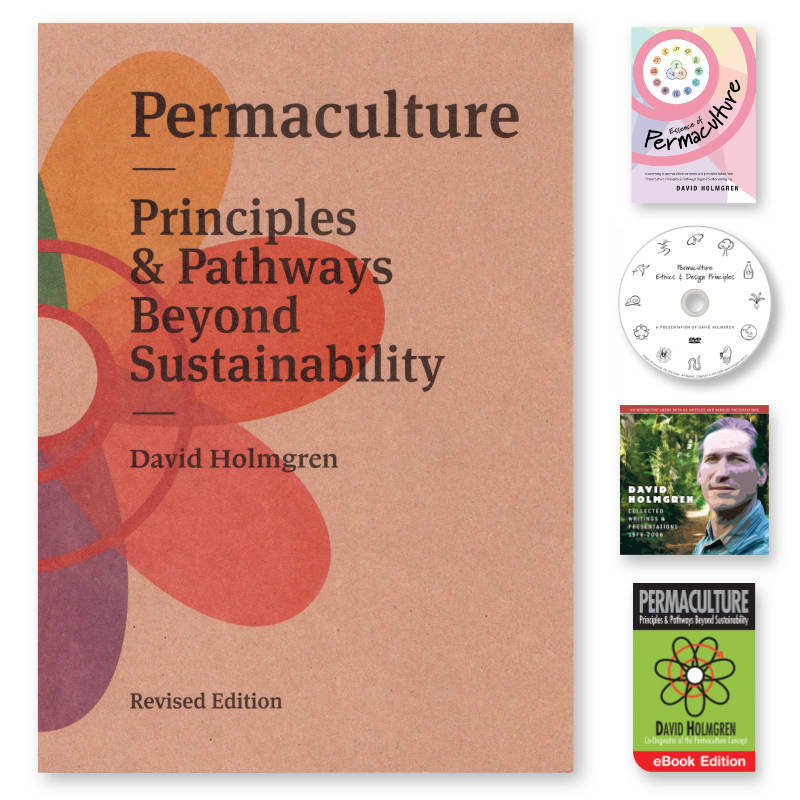 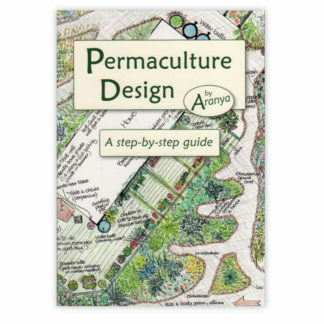 Kickstart your Permaculture journey by learning the Principles of Permaculture with a multifaceted learning experience. 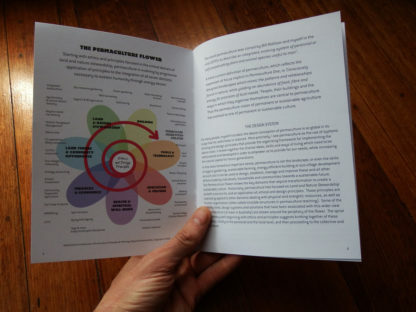 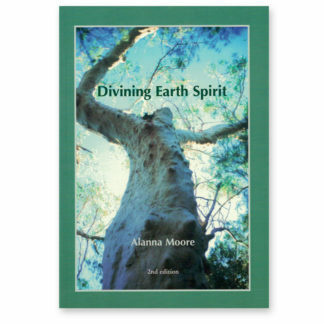 Included in this bundle is the Essence of Permaculture booklet, Permaculture Ethic & Design Principles DVD, Collected Writings eBook, the Principles and Pathways eBook (2015 update) along with the printed version of Principles and Pathways Beyond Sustainability (2017 update). 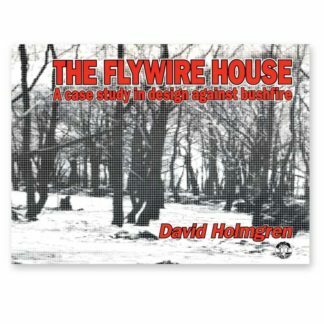 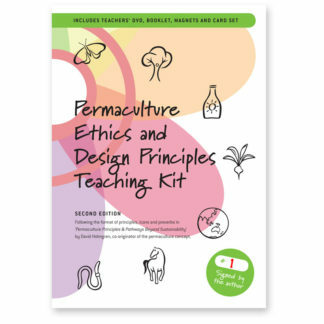 Now you’re in a great place to really absorb this ground breaking book, which draws together and integrates 25 years of thinking and teaching to show a whole new way of understanding and action behind a simple set of design principles. 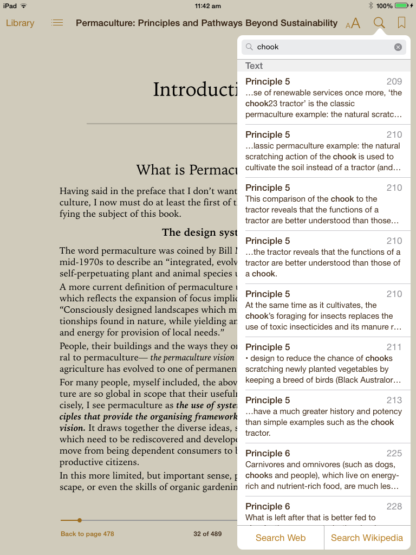 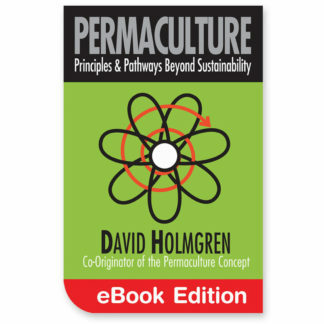 David's summary of the principles, including thoughts about the future of the movement and the values and use of the permaculture principles. 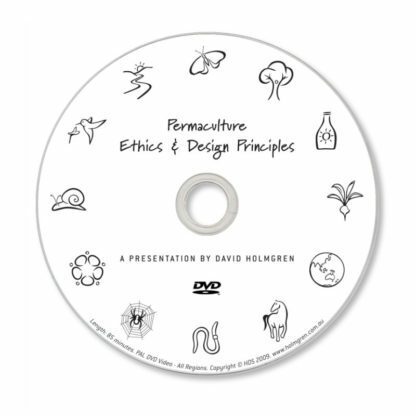 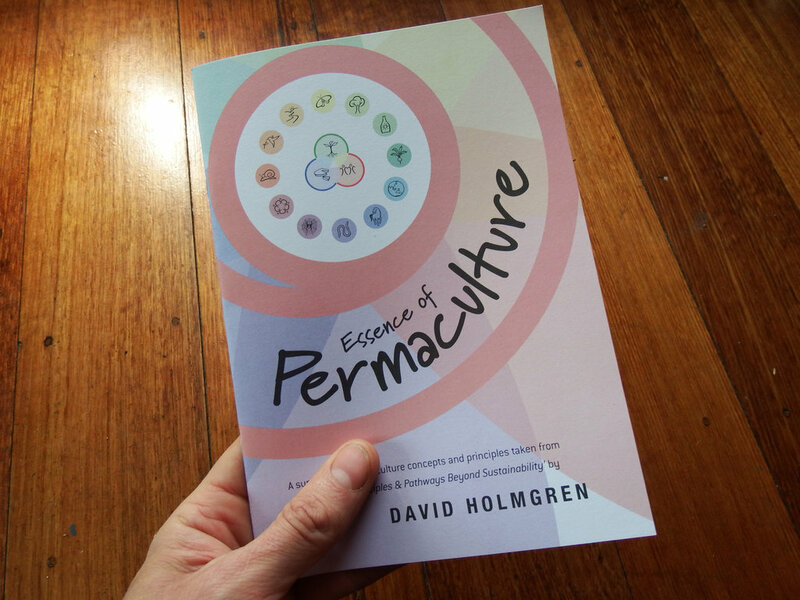 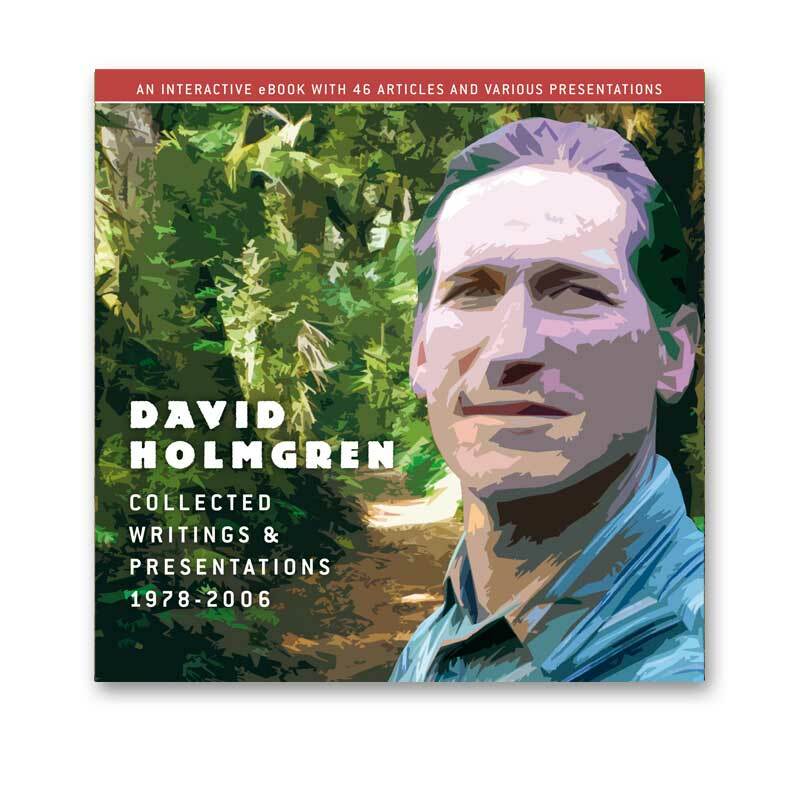 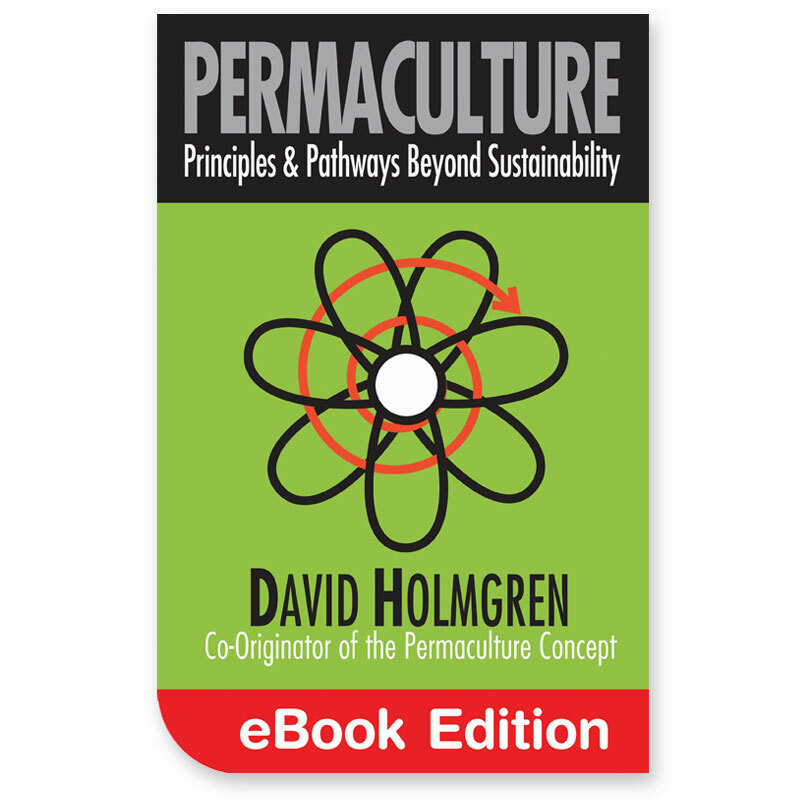 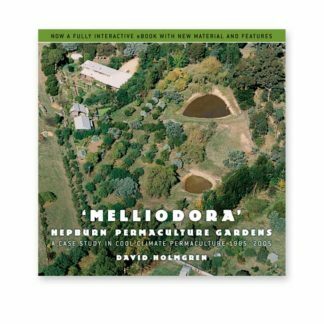 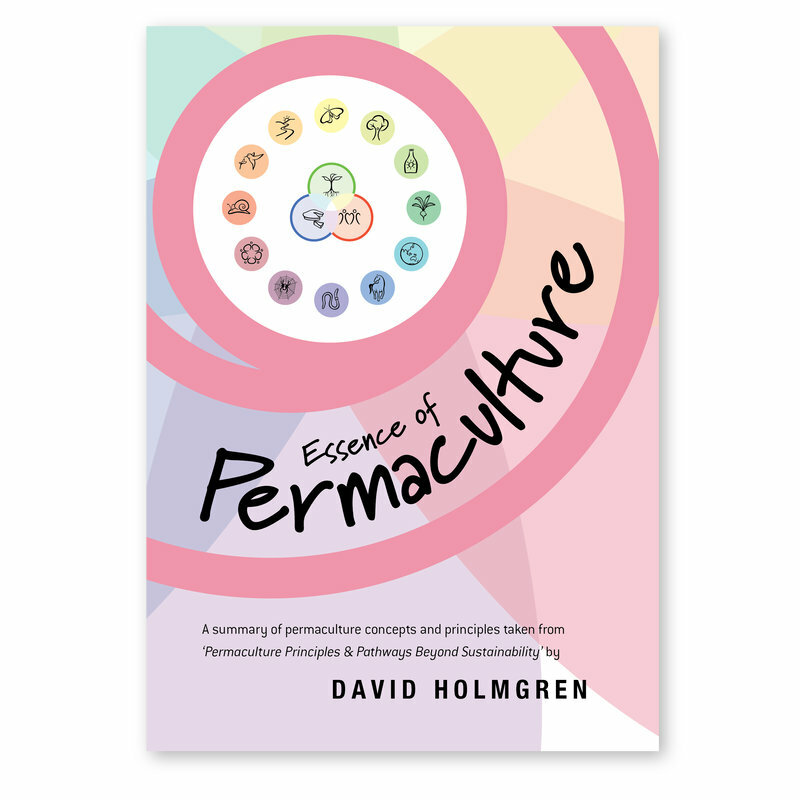 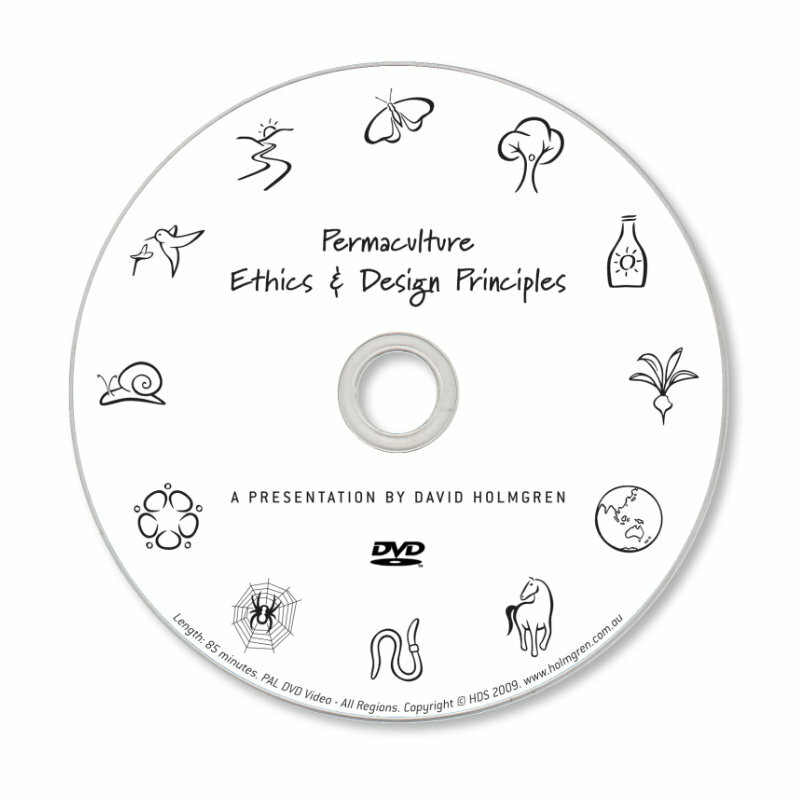 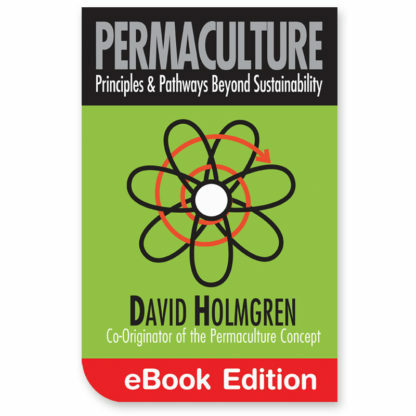 David gives an inspiring overview of permaculture ethics and design principles that can be applied to every aspect of life. 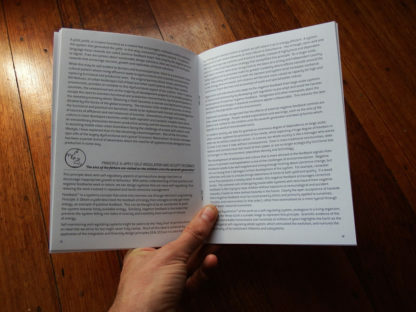 Included in a sleeve inside the back cover. Extensively referenced in the book, this collection includes his most important early essays. 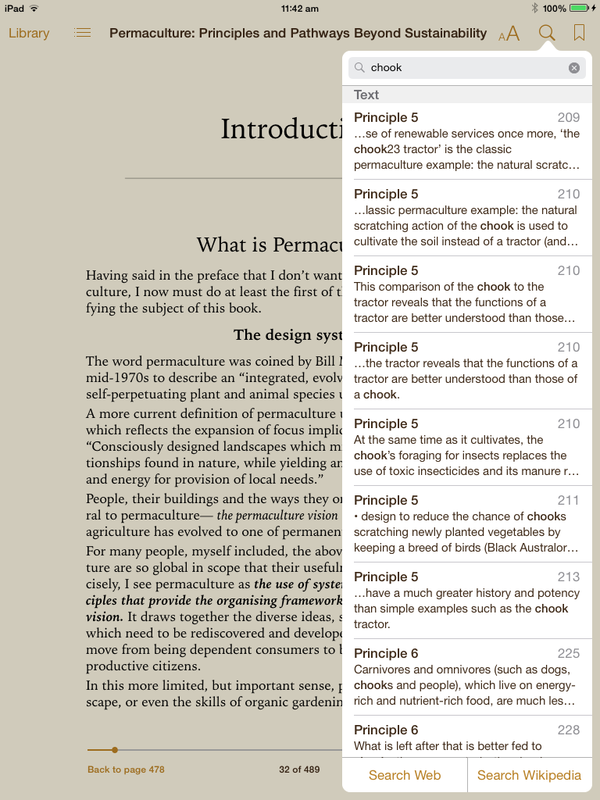 The 2015 digital edition (original cover design) is fully searchable, with new colour icons, live links to updated web addresses and direct cross-referencing to precise points in the text rather than general chapter references.